From February 23-March 1, 2014 we celebrated (quite quietly, though) Freedom to Read week. National Library Week was April 13-19, 2014. The motto was “Lives change @ your library®”. So very true. 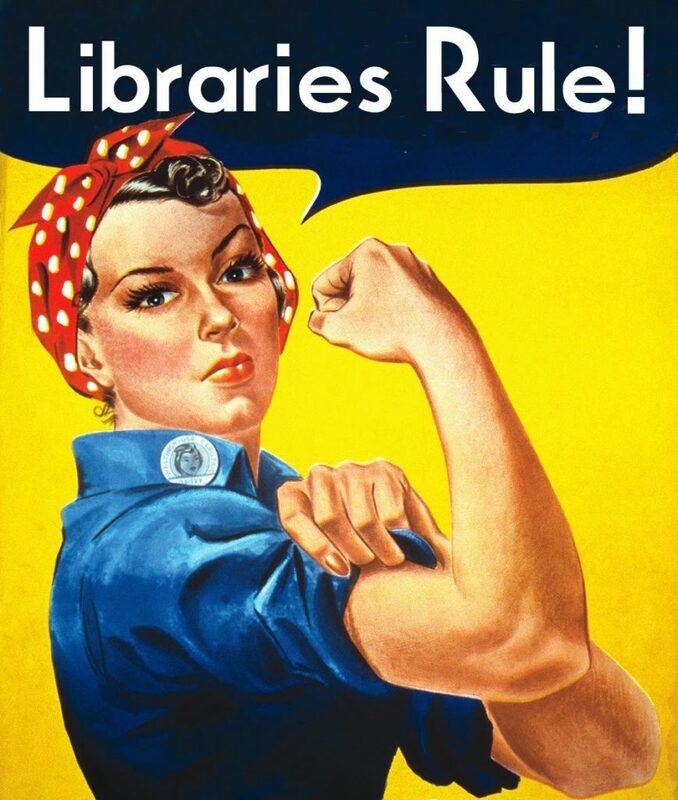 But without forward-thinking educators and politicians to approve funding at all levels (who needs books, WTF, who reads anymore, LOL, TTFN) libraries as repositories of knowledge and hubs for community engagement and knowledge-building, are at risk. You simply can’t cuddle a Kindle. I remember when we moved to Beamsville in 1959 or so. Back then, it was a flyspeck village on the flank of Niagara Region (Stoney Creek, Grimsby, Beamsville, Fruitland, Vineland, Jordan, St. Catharines) and known for tender fruit farming, the annual Beamsville Fair and immigrants. Until then, the only place I’d known was Montreal. I felt marooned in Booneyville. What saved me was the local library. I haven’t been back in decades. What I remember was a smallish old brick building (probably the size of the house we now live in), the stern librarian-guardian whose massive oak desk was just inside the front door, the creaking, scarred wooden plank floors and the stacks of bound books that soared about my pre-teen head. I remember the smell of paper, binding glues and radiators. The wavering shafts of light filtered by thick slats of venetian blinds. The thick green leather reading chairs with rows of brass nail heads around the arms. If I didn’t have to babysit my brothers, I’d spend my Saturdays there. Of course I started with the children’s books – Nancy Drew and the Hardy Boys. I progressed to National Geographics and made lists of places in the world I wanted to visit. Those slim yellow volumes were magic. I read them mainly for school projects but as a side benefit, to feed my salacious curiosity in bodies, especially breasts (I was flat-chested until high school). That led me to medical texts and the wonders of skin and organs and muscles captured in tomes like Grey’s Anatomy. I decided I wanted to be a doctor. On to rocks and minerals. I wanted to be a scientist. For a time, I was interested in religions of the world. I stumbled across ‘adult’ books and spent hours huddled in a corner of the stacks speed-reading D. H. Lawrence and Shakespeare and Walt Whitman and feeling those first frissons of heat fired by language. Libraries have sparked the catholic curiosity in my absorbent brain. They also served to fulfill the dreams of a kid caught between worlds dictated by family, religion, convention and economics, but yearning to bust out. My eyes were opened to things that seemed out of reach at the time. Since then, I’ve seen or done or tasted many of them. I still love libraries. I’ve accepted that I can never own enough books or keep up with the tsunami of words produced every hour of the day. And I’m hoping that someday the books I’ve written will be on those same shelves. That another questioning someone with hope and wonder will wander down an aisle in a library or download them from OverDrive and read them. The circle of life. Yes. I want to be part of that!